Earlier this week the forecast said snow was in the works for the weekend. Snow. SNOW!!!??? Man I am not ready for that yet! You know what I am ready for? More great books and author events! November doesn't have a whole lot of events but they are big ones. Here's what's up for November! Mo Willems will be at the Carle Museum! It's sold out so unless you have a ticket (LIKE I DO!!) you can't go. I'll let you know how it goes. 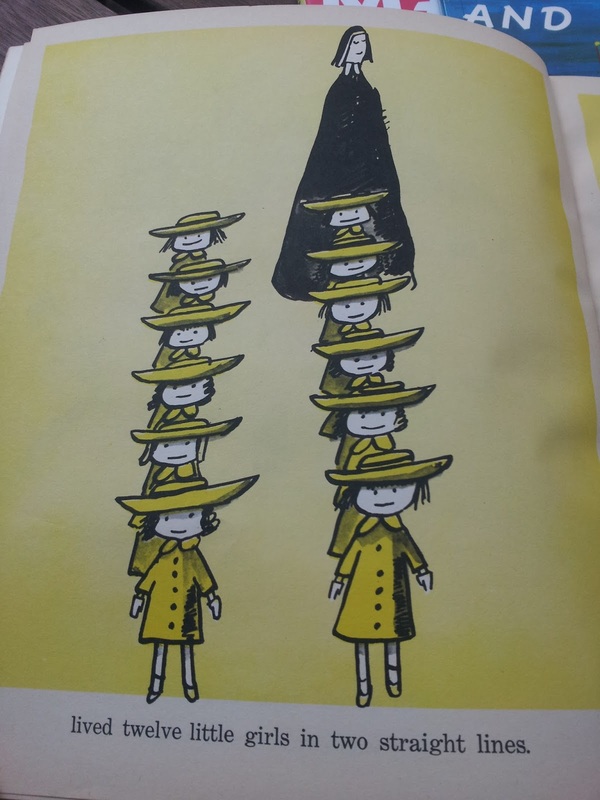 Did you miss the Madeline at 75 exhibit in NYC this summer? Fear not! The traveling exhibit will find its way into the Eric Carle museum. Definitely worth every second. Jeff Kinney, no joke, of Diary of a Wimpy Kid fame, will be at a ticketed event, limited to 800 people. You must go to Brookline Booksmith, purchase a book, and that will get you up to 3 tickets. Get em fast people! Mockingjay Part I comes out! Go see it! See it with me!